Diabetes affects people of all races and ages. 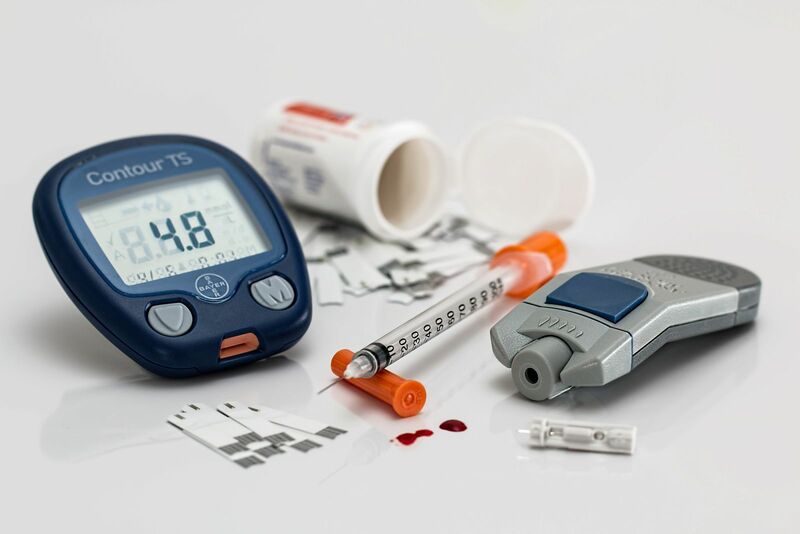 Considered a self-managed disease, it’s important that diabetics have appropriate health insurance coverage to help them access medications and supplies for long-term management of the disease. In the past, finding health care coverage was difficult for individuals diagnosed with diabetes. 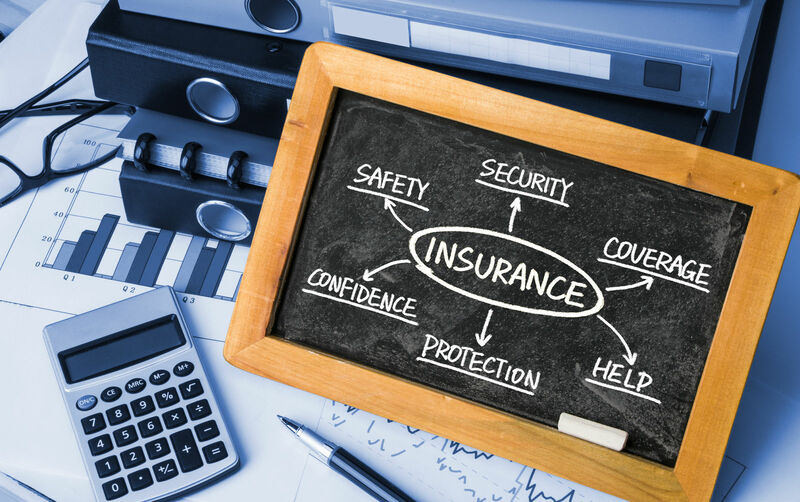 However, recent health care reforms have changed the way insurance companies view type 1 diabetes, making proper long-term management accessible and affordable. Enter your zip code above to find the medical insurance plan for you! Previously known as juvenile diabetes, type 1 diabetes is typically diagnosed in children, teenagers, and young adults. People with type 1 diabetes do not produce enough insulin. Insulin is a hormone that our bodies get from glucose in the bloodstream. Without insulin, our cells cannot absorb the sugar (glucose) we need to produce energy. Thankfully, with the help of insulin therapy, even young children can learn how to manage their diabetes and live active, healthy lives. Type 1 diabetes is an autoimmune reaction that destroys the cells in the pancreas that make insulin. This can go on for months or even years before symptoms begin to develop. And even though some people do have certain genes that predispose them to develop type 1 diabetes, not all carriers exhibit symptoms. Diet and lifestyle habits do not cause type 1 diabetes. Is type diabetes a pre-existing condition? Prior to the Affordable Care Act, type 1 diabetics were considered to have a pre-existing condition. This made finding the appropriate level of health care very difficult, if not impossible. Since the Affordable Care Act was passed, people suffering from diabetes have benefited from new health insurance regulations and new opportunities for health care coverage. 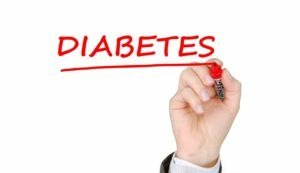 Does Medicare or Medicaid cover type 1 diabetes? 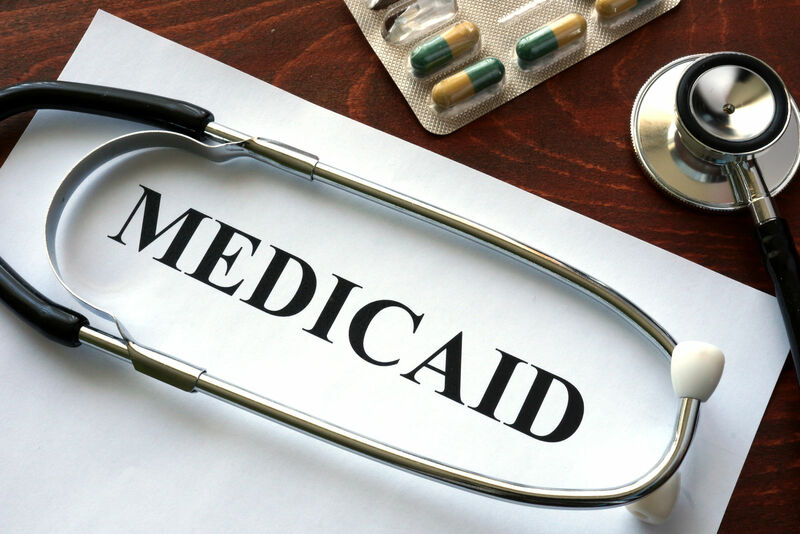 Medicaid is a government-run program that offers health insurance to disabled individuals or people with low income. 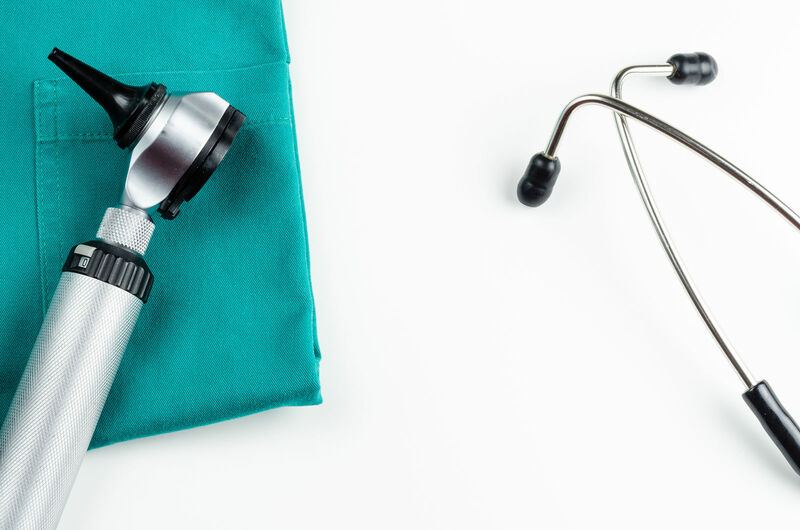 According to the American Diabetes Association, roughly 3.5 million people with diabetes have Medicaid coverage for some or all of their medical needs. Oftentimes, Medicaid is confused with Medicare. Medicare is for typically for older individuals and is not dependent on their financial stability. On the other hand, Medicaid has restrictions on the amount of money someone can receive to be considered eligible for coverage. Medicaid covers the health care needs for qualifying individuals. Medicaid is funded jointly by the federal and state government. As a condition for federal funding, states are obligated to provide inpatient care and long-term management of diabetes. While coverage for prescription medication is optional under federal law, all states have elected to include them. Under the new health care reform, many new opportunities for coverage are available. Effective 2014, new individual plans and job-based health plans aren’t allowed to deny coverage, refuse to cover treatments or charge more due to a pre-existing condition, such as diabetes. 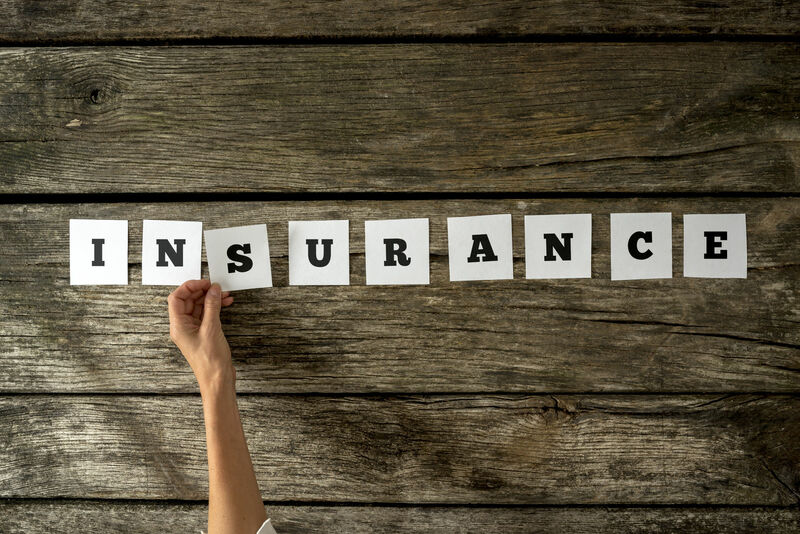 Young adults can now stay on their parent’s insurance plan until they 26 if the policy covers dependents. Almost all health plans are now required to provide specific health services geared towards preventing disease. This includes diabetic screenings for adults with high blood pressure, cholesterol screenings, diabetic screening for pregnant women, and preventive services for young children. Medicare also covers different preventive health care services for people with diabetes including nutrition therapy and annual wellness visits. Effective 2014, there is now a minimum set of “essential health benefits” like prescription drug coverage, hospitalization, and chronic disease management covered under all small group and individuals plans. This includes all plans sold in the Health Insurance Marketplace. Are there other coverage options? There are also state-based diabetic prevention programs that are supported by the Center for Disease Control. The CDC provides support and financial assistance to help improve health care services for detecting, treating, and preventing diabetes. This type of assistance is usually in the form of a grant to the States Diabetes Prevention and Control Program (DPCPs). The Children’s Health Insurance Program also offers coverage to children up to age 19 whose families do not qualify for Medicaid but are unable to afford private health insurance. Unlike most chronic illnesses, type 1 diabetes is managed by the patient with ongoing support from their primary care team, which includes an internist or pediatrician, dentist, ophthalmologist, and possibly a nutritionist. With proper diabetic education and disease management, patients can go on to lead perfectly normal lives in every way. Gain access to dozens of up-to-date health insurance quotes today by entering your zip code below!